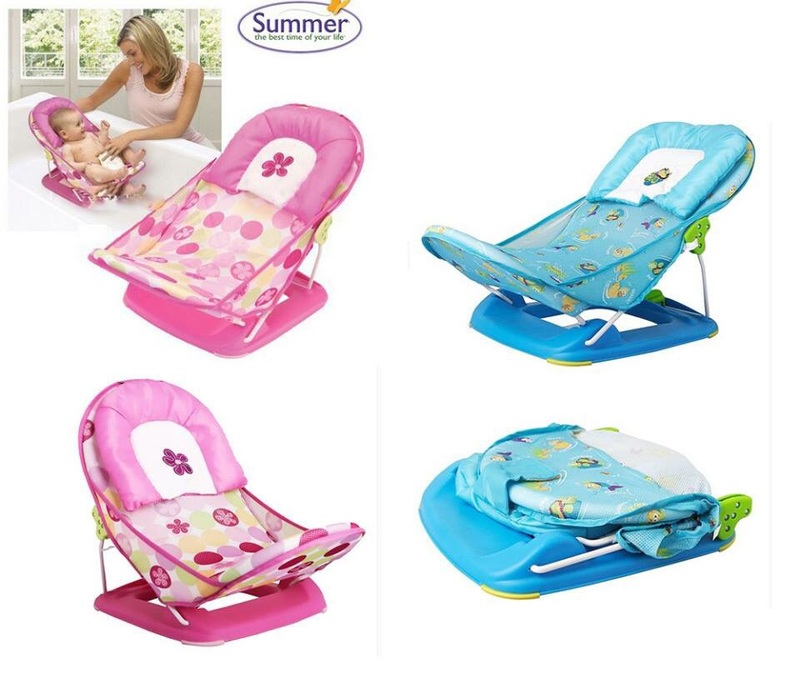 Product Description: This product is ideal for newborn babies, soft mesh fabric and an adjustable backrest for the baby shower is the most comfortable feeling, anti-slip mats and holder protect your baby’s safety. Mesh cushion coat easily disassembled, machine washable and prevent mold growth. Newborn baby’s head against the soft design, head design soft cushions, head of fixed fragile baby, baby bath process to improve safety and increase the sense of security when bathing your baby. Independent buckle design is simple to install, easy to mesh cloth material collection.